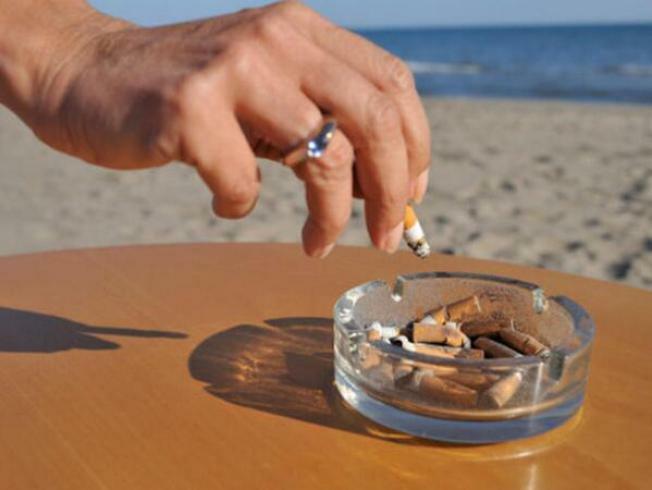 The Newport City Council has voted in favor of an ordinance that bans smoking on city beaches, parks and on the Cliff Walk. The Newport Daily News reports that the council voted Wednesday to give preliminary approval to the ordinance. It needs a second approval before it goes into effect. The council will look at the ordinance again on June 10 and it will take effect immediately if it's approved. Councilor John Florez says cigarette butts are the leading cause of litter on beaches, an importance concern of tourists. Information from: The Newport Daily News.